If I had to pick a favourite panel from Blizzcon, Blizzard Engineering would be near the top. Hearing how the various programming teams overcome technical challenges to produce games with incredible polish is always interesting, particularly as their passion always comes through in their enthusiasm on-stage. While there was only the one session this year, the Blizzard Engineering panel at Blizzcon 2018 still had a few interesting tidbits. Compared to last year’s deep tech examination, this year saw more of a focus on engineering culture, quality approach, and delivery methodology. There was a clear demonstration that it’s not just about problem-solving, but collaborating as part of a team that’s becoming increasingly important. However, if I had to ask for one thing for 2019, it would be to repeat a request for more discussion around architecture. System componentisation came up a few times during the panel, but yet there was never an explanation of why it’s important or what value it provides. 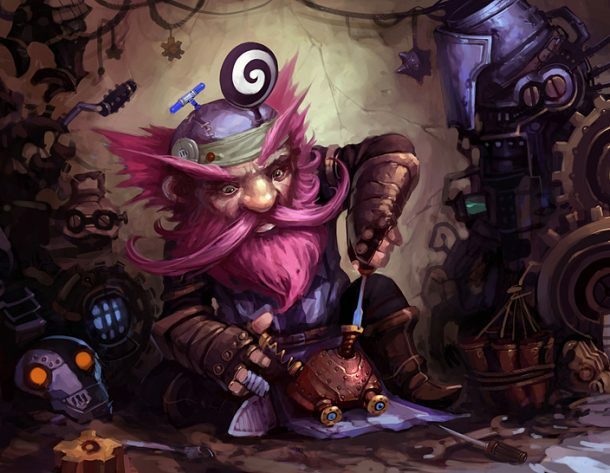 Likewise, many of the questions were from hopefuls looking for advice on getting a job at Blizzard, indicating a strong need for a separate careers fair at the event. Bruce Wilkie – Principal Software Engineer, Overwatch. Specialist in game engine and graphics rendering. Diane Cochran – Lead Engineer, New project. 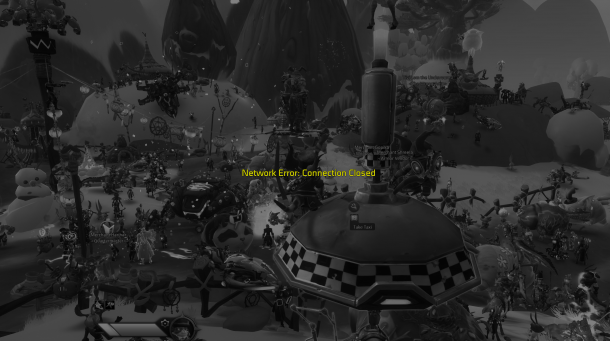 Previously lead on Blizzard’s approach to Continuous Integration, lead on battle.net desktop app. Worked on authentication, public API, and has been with Blizzard for 8 years. Collin Murray – Lead Software Engineer on WoW. Has written code for Diablo, Starcraft, Warcraft III, and every version of WoW. Been with Blizzard for 23 years. Sarah Doebler – Technical Lead Battle.net. Started as a GM, has worked on Blizzard.com, the Armoury, and Content platform. Now leads tools team on battle.net, and has been with Blizzard for 14 years. 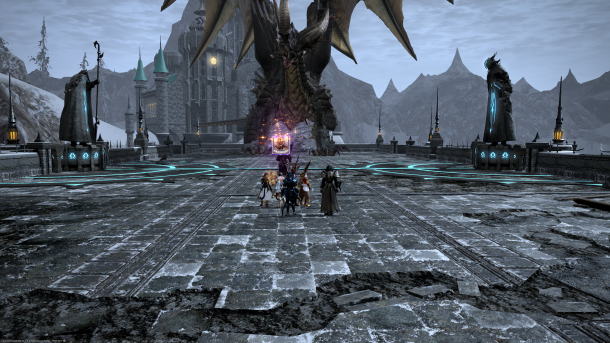 As part of my New Year’s commitment to MMORPG gaming, I promised to finally give Final Fantasy XIV a proper go. And, over the last few weeks, that’s exactly what I’ve done. I’ve raced around Eorzea on a heroic adventure, uncovered sinister plots, and saved the world countless times. 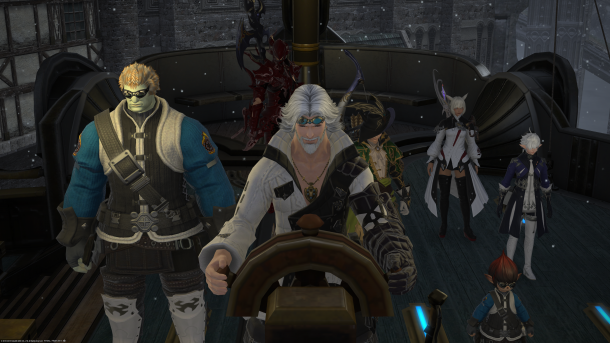 Even as an FFXIV latecomer, I’ve had a blast. But that’s not everything. I’ve also started working on secondary classes, dug into the crafting system, pledged my allegiance to a Grand Company, and even bought an apartment. There’s a heck of a lot to do in FFXIV, and I’ve been desperately trying to sample as much of it as possible. However, all this got me thinking: just how many people are in a similar boat? 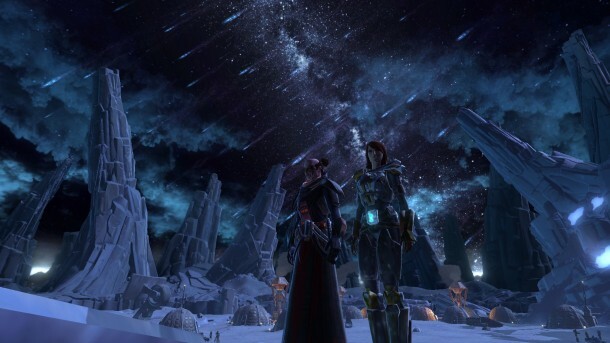 There’s a lack of good-quality and story-driven MMOs right now, and FFXIV promises to fill that niche in a major way. But is A Realm Reborn still worth trying some four years and two expansions later? 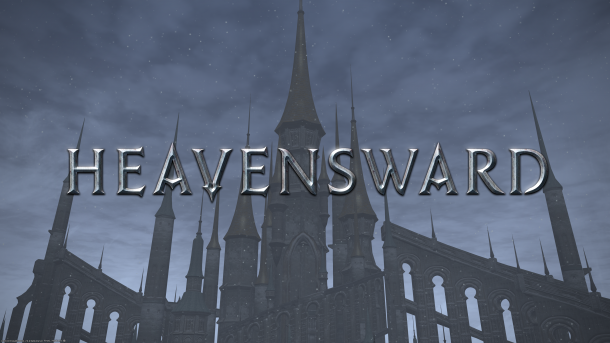 To answer that question, I’ve put together this FFXIV Latecomer Review based on everything pre-Heavensward. I’ve also included some tips on the best ways to get started, should you be tempted to join in.